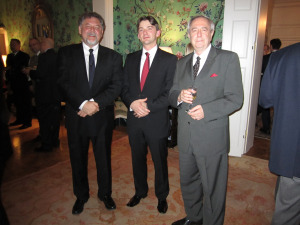 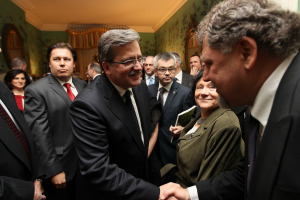 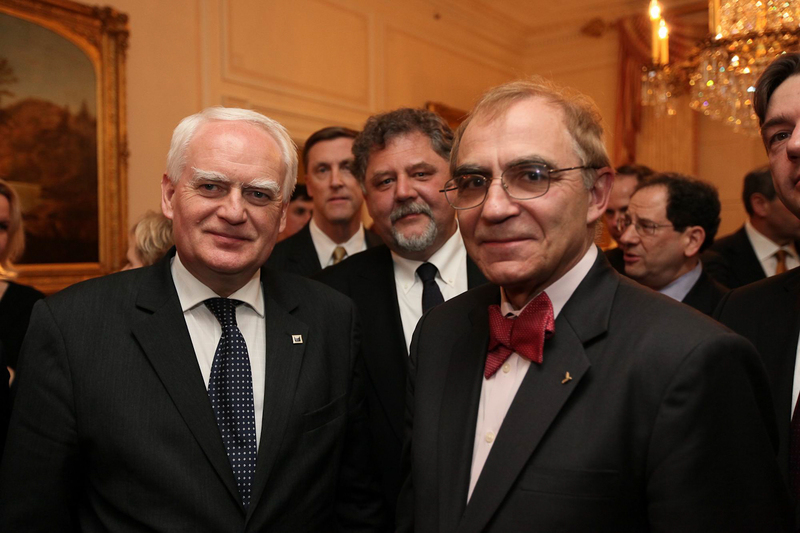 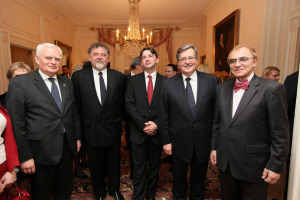 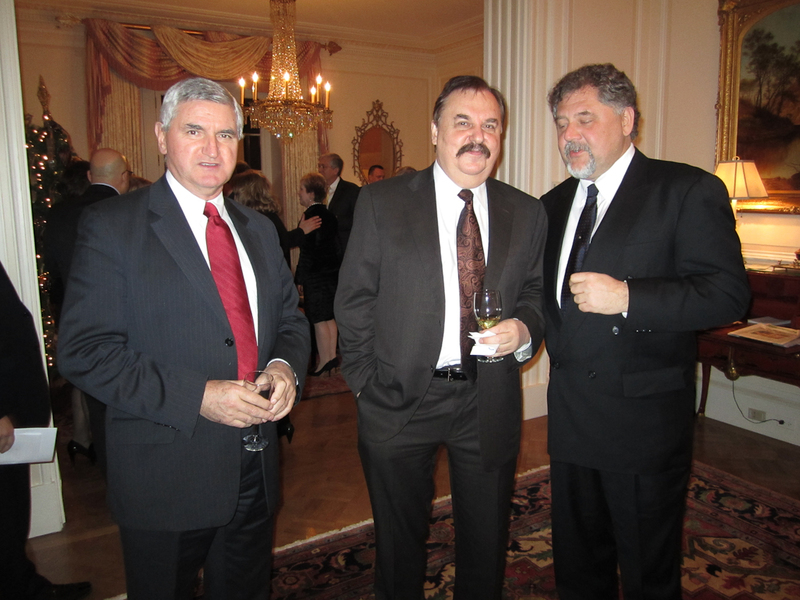 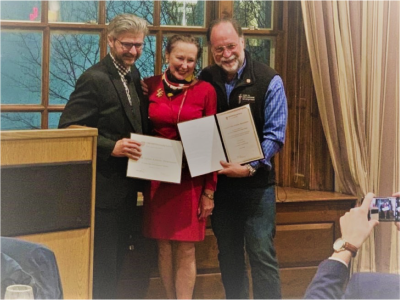 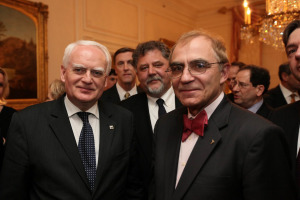 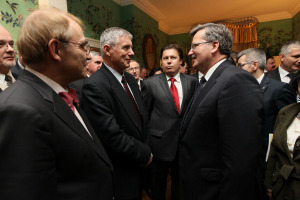 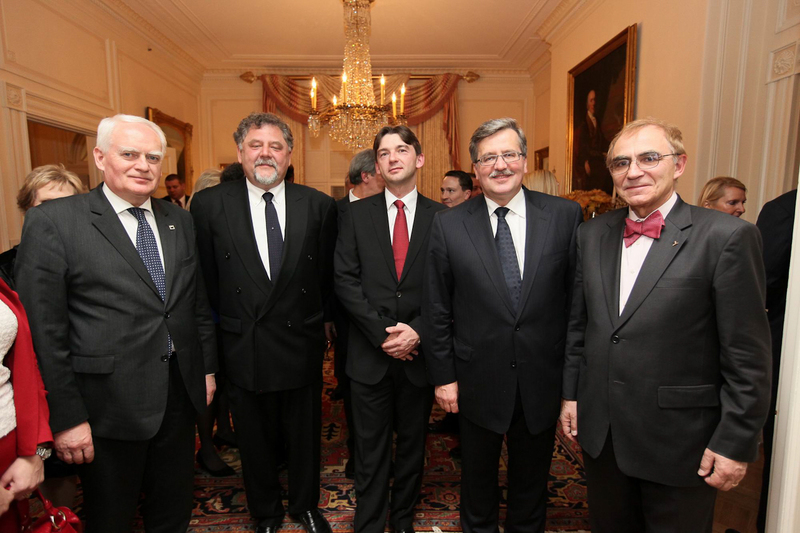 During his visit to Washington DC last December, President Bronisław Komorowski invited a selected group of Polish-American scientists, entrepreneurs and activists to a private reception at his Washington residence, the Blair House. 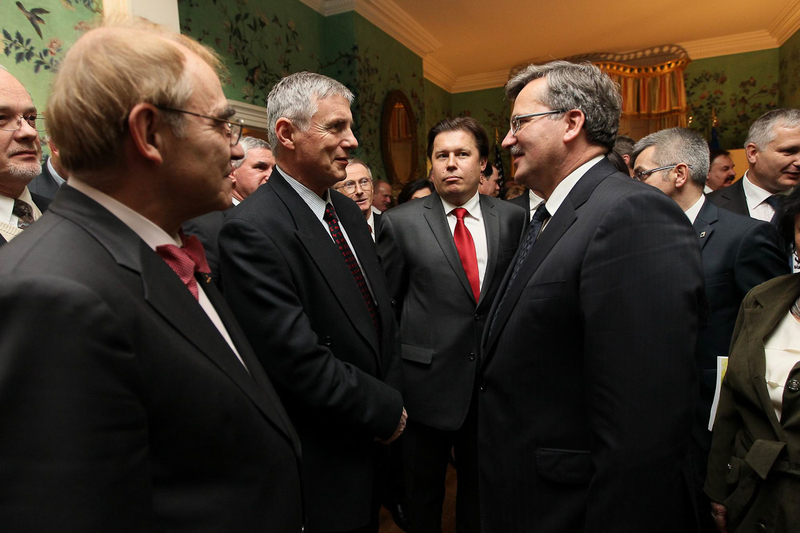 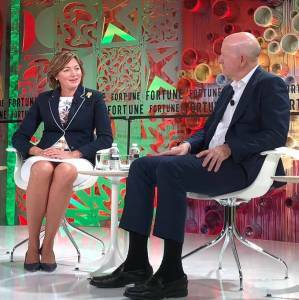 The event created an exceptional opportunity to exchange ideas with fellow guests as well as the President himself. 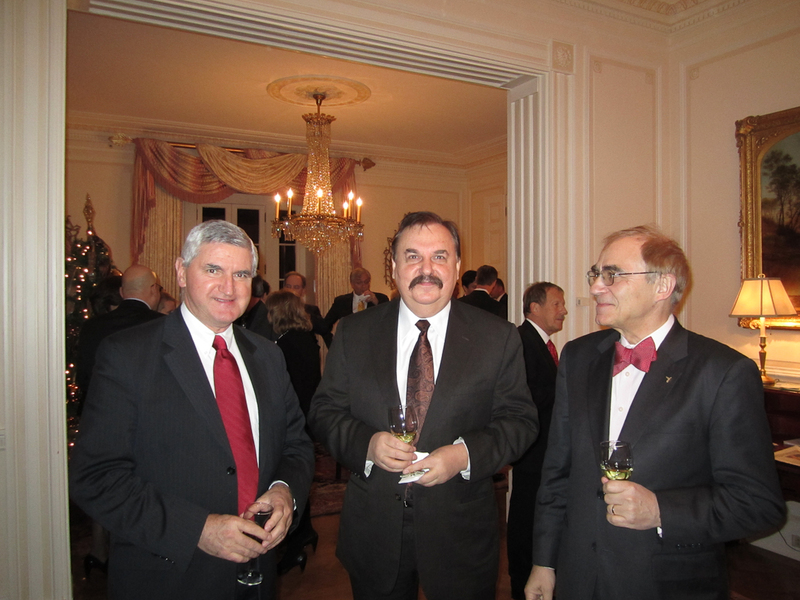 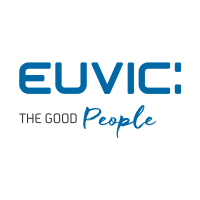 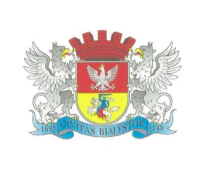 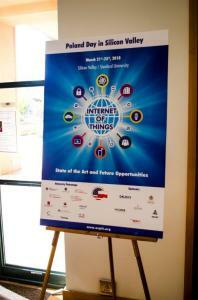 USPTC was represented by Prof. Piotr Moncarz, Jerzy Orkiszewski and Stan Lewandowski, Esq.